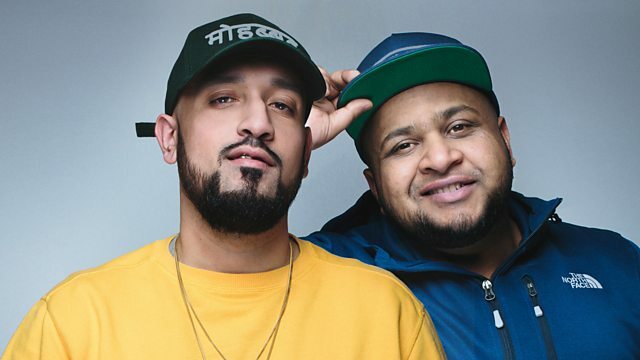 BBC Asian Network - Kan D Man and DJ Limelight, Back to Back Bangers! Kan D Man and DJ Limelight play the biggest beats from across the UK urban and Asian scenes. Kan D Man & DJ Limelight play the biggest beats from across the UK Urban and Asian scenes with brand new 'Heat from the Streets. Each week, DJ Limelight goes in the mix with back to back bangers in his 'Shisha Lounge Mix' and Kan D Man presents a brand new 'Spotlight' artist. Plus, they pit two killer tracks against each other, in 'Face Off'.